Date of Tour: 08/10/2016 Wed. 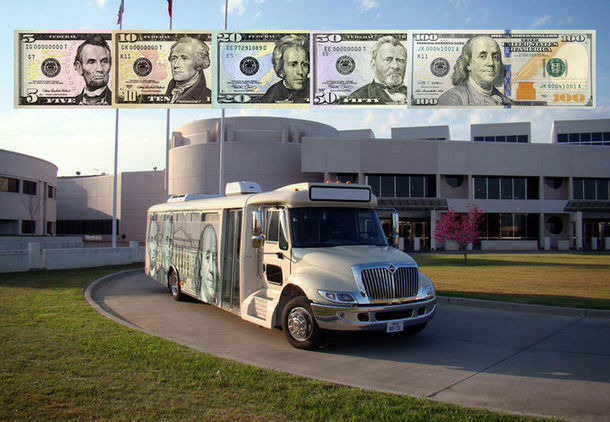 The Bureau of Engraving and Printing located in Fort Worth, Texas is a great place to learn about U.S. currency. 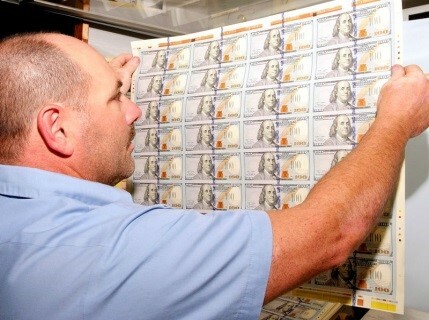 The BEP’s western currency facility, one of only two locations in the U.S. that print money (Washington, D.C. being the other), offers 45-minute tours. The BEP in the nation’s capital is located in Washington D.C., and Texas was selected as the location for the new Western Currency Facility to meet the increased demand for paper money on November 24, 1986.